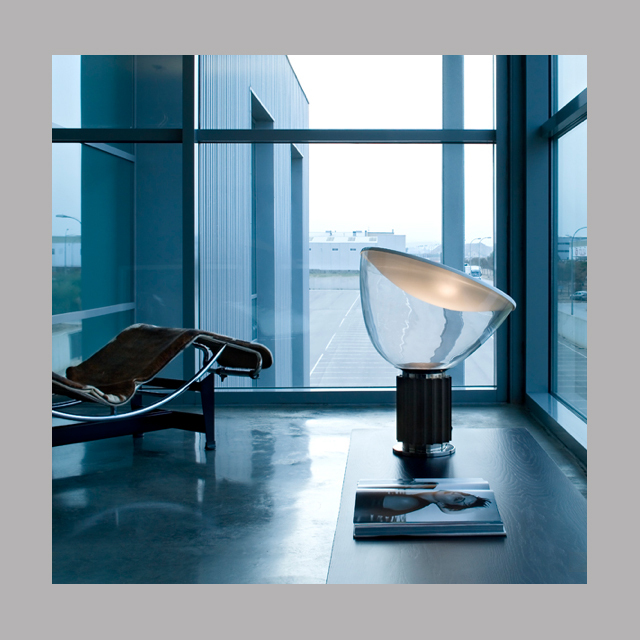 Flos - Taccia Floorlamp: The Floor- and tablelamp Taccia from Achille und Pier Giacomo Castiglioni in our online-Store. 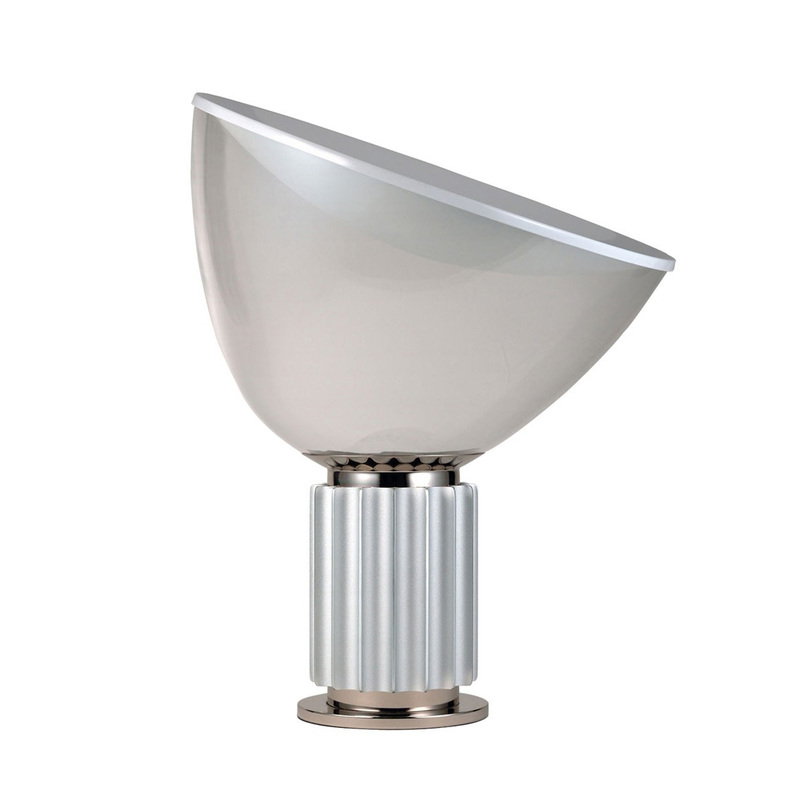 As far as classics go; Flos's Taccia lamp is an icon! The Taccia lamp was designed by Achille Castiglioni for Flos. 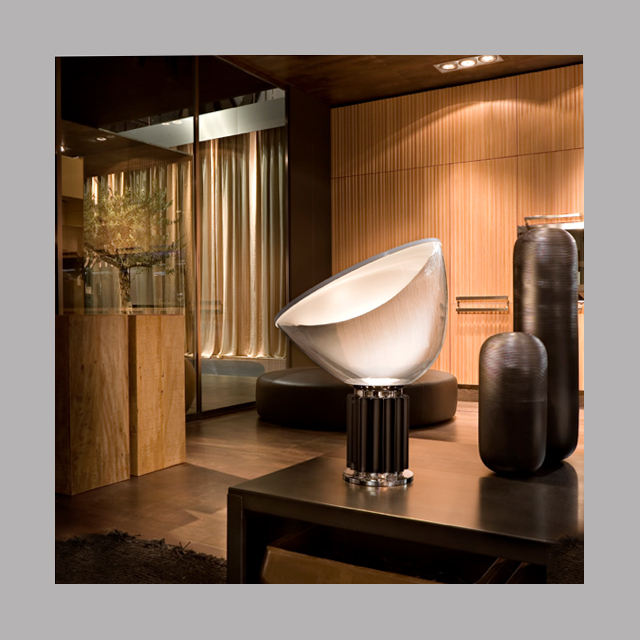 This clean-lined lamp approaches sculptural art, reflecting light from a concave extruded-aluminum reflector with a matte-white finish. 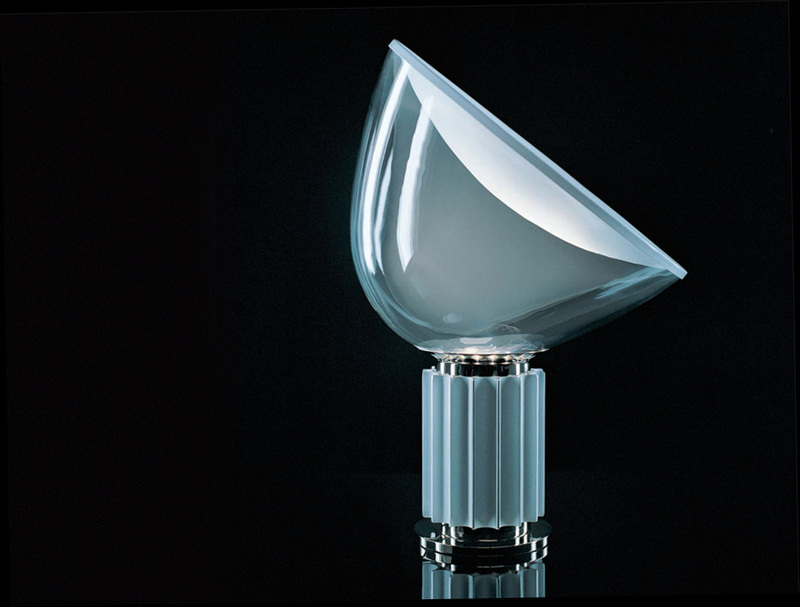 Light is adjusted by positioning the blown glass diffuser. 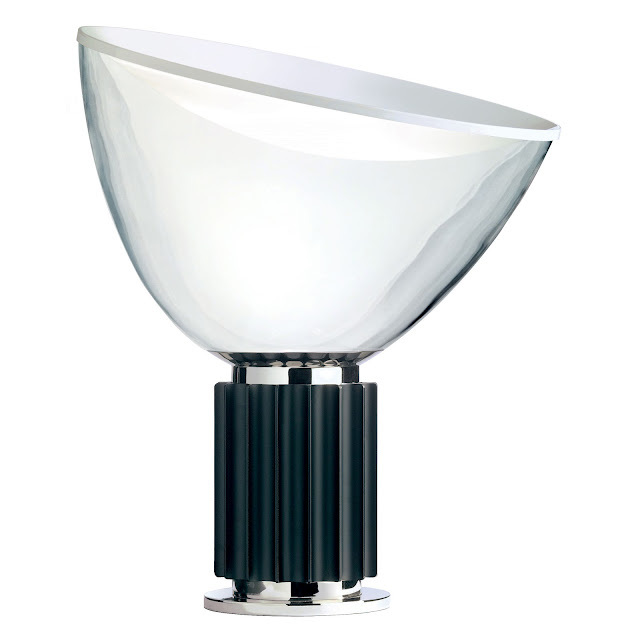 Base is extruded aluminum in an anodized matte black or natural sandblasted finish. If you are looking for a timeless modern design classic, Achille Castiglioni's Taccia is a must-have. 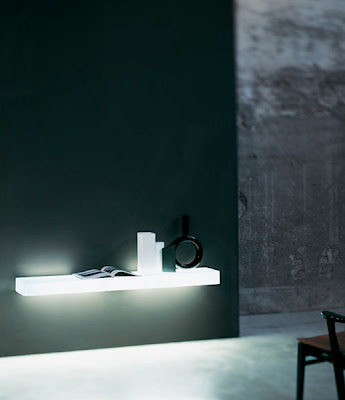 Flos - Taccia Bodenleuchte: Die Tisch- und Bodenleuchte Taccia von Achille und Pier Giacomo Castiglioni in unserem Online-Shop. 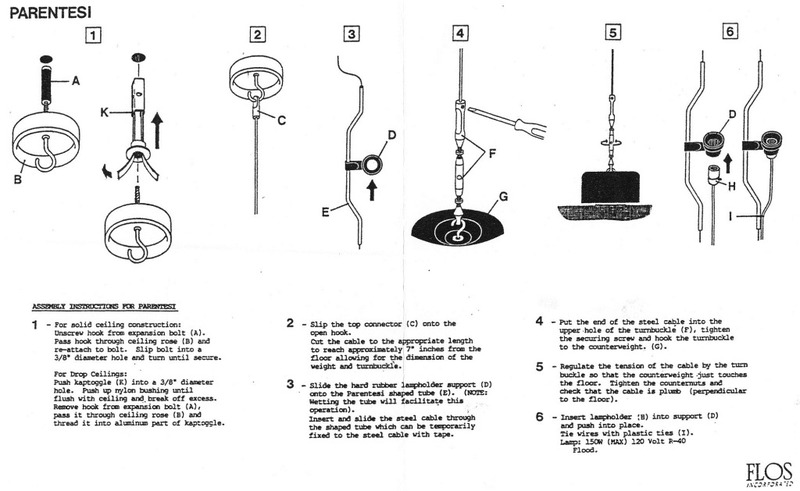 Achille Castiglioni said of Taccia in a 1970 interview: "We consider it the Mercedes of lamps, a symbol of success: perhaps because it looks like the shaft of a classical column. 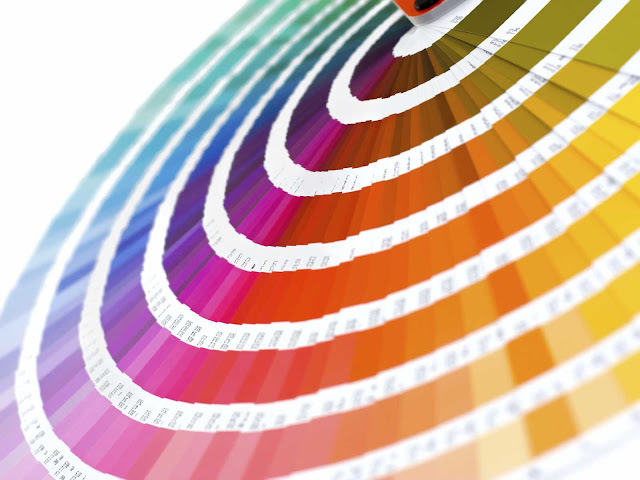 We certainly weren't thinking of prestige when we designed it. We just wanted a surface that would stay cool. 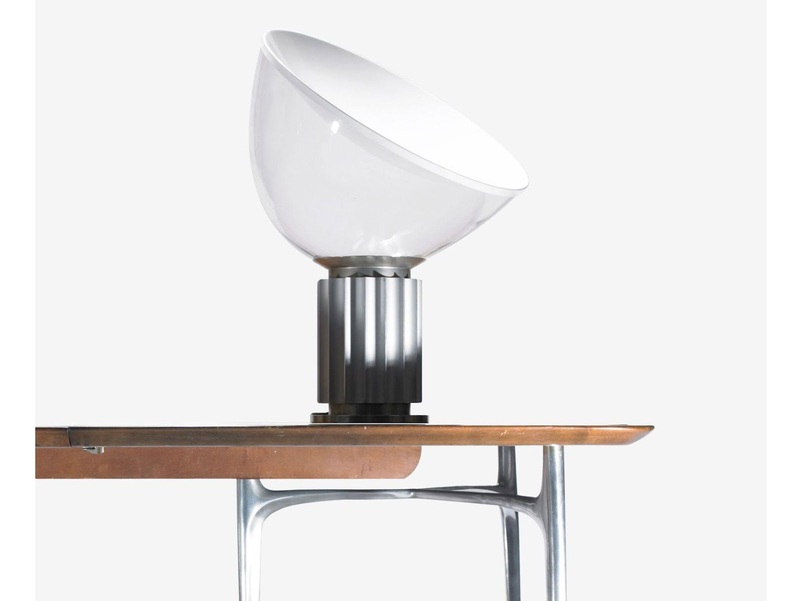 Taccia was devised in 1958, designed and prototyped in 1959 and, after several years of study of the prototype by Flos it was for the first time produced in 1962.